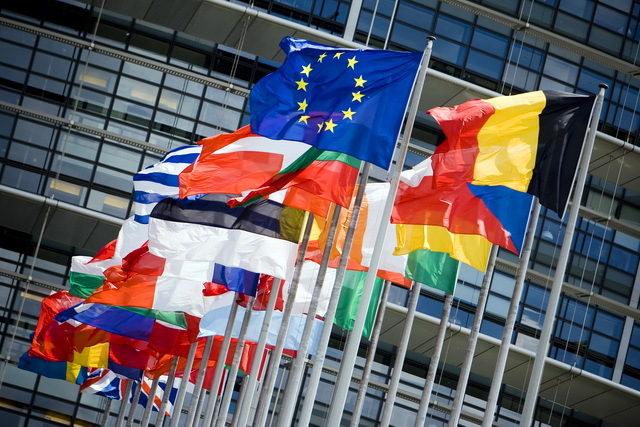 The European Parliament passed a resolution yesterday condemning "systematic, state-sanctioned organ harvesting from...prisoners of conscience in the People's Republic of China, including from large numbers of Falun Gong practitioners." The resolution calls upon member states to publicly condemn the gruesome practice, and ensure that all of those involved are prosecuted. "This resolution has sent a loud message to the Chinese communist regime that such crimes against humanity are unacceptable by members of civilized societies," says Falun Dafa Information Centre spokesperson Mr. Erping Zhang. Photo courtesy of European Parliament. In July 2006, former Secretary of State for Asia Pacific David Kilgour and renowned human rights lawyer David Matas, published their own 140-page report. It drew “the regrettable conclusion that the allegations are true” (news). Two books were subsequently published on the topic: Bloody Harvest: Organ Harvesting of Falun Gong Practitioners in China in 2009, and State Organs: Transplant Abuse in China in 2012. They conclude that tens of thousands of Falun Gong practitioners have been killed for their organs. In 2008, Israel banned transplant tourism largely in response to evidence emerging about organ harvesting in China. On Dec. 6, 2013, Canadian MP Irving Cotler introduced a law aimed at preventing Canadians from obtaining organs that were not willingly donated. In the U.S., the House of Representatives is currently working on a resolution condemning organ harvesting in China, and calling for investigations and prosecution. "Despite all the pressure and scare tactics Chinese officials have used internationally to keep foreign governments from highlighting this atrocity, many, including the European Parliament, are now challenging Beijing to halt this horrific practice," adds Zhang. "Investigators say between 45,000 and 65,000 Falun Gong practitioners have been killed so their organs could be sold for profit. This must be stopped. It's an affront to all of humanity."